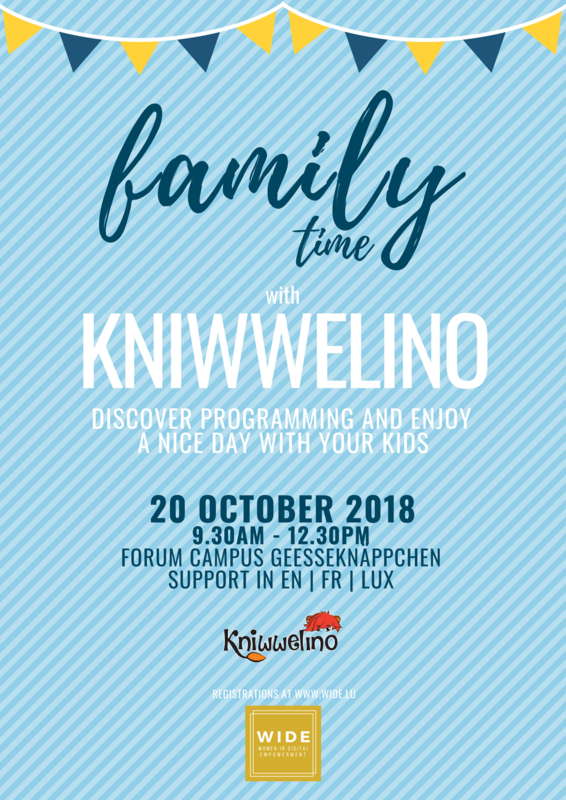 Do you know Kniwwelino? Would you like to try programming with your children? This half-day workshop is organized in a partnership with LIST and BeeCreative for parents and their children (8 – 12 yo.) who want to have fun and learn something new. → Price? This workshop is for free but with limited seats. Register via the link below to save your spot. Multilingual support in EN | FR | LUX.